Has Grindr killed the gay bar? Will apps ever replace face-to-face hook-ups? Everyone’s heard of Grindr. More than five million men in 192 countries use it to hook up. It’s transformed the gay dating scene. But with the closure of many LGBT venues, how are all these virtual encounter platforms affecting bars and clubs? 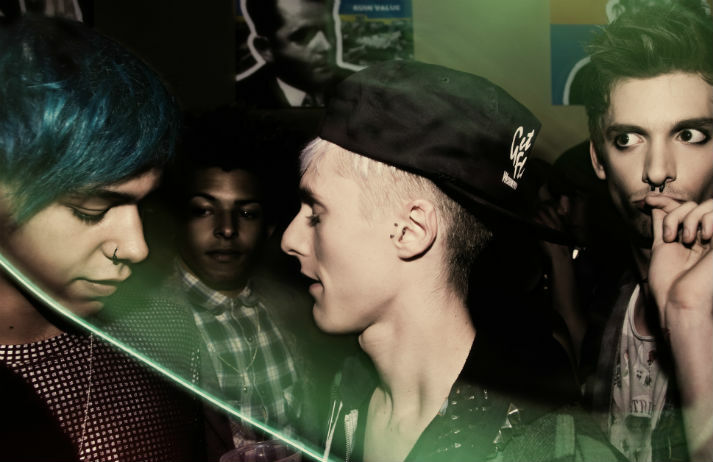 Has Grindr killed the gay bar?